ENTER THE PMN BEST PHOTO COLLABORATION. EARN $850 FOR YOUR TEAM. Did you collaborate with a make-up artist, stylist, hairstylist and, or model subject to create an amazing photo? 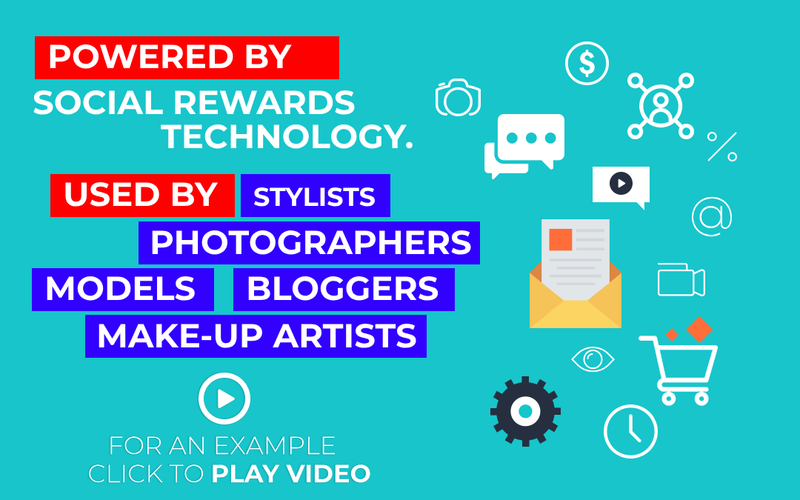 If so, the Pamper Me Network would like to reward you and your collaboration team. Enter PMN Best Photo Collaboration.  Earn $850 For Your Team.